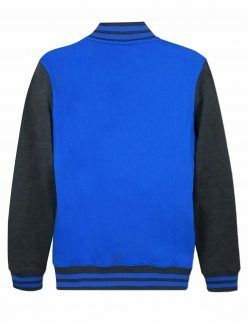 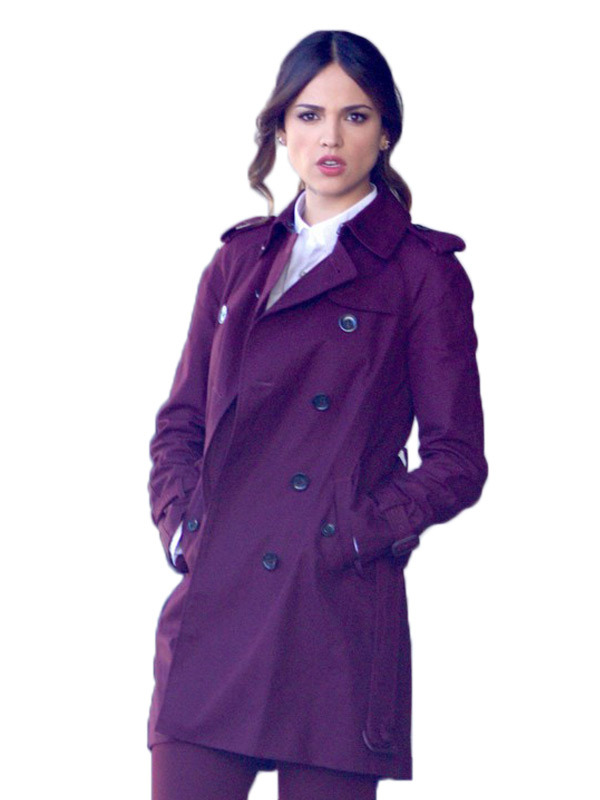 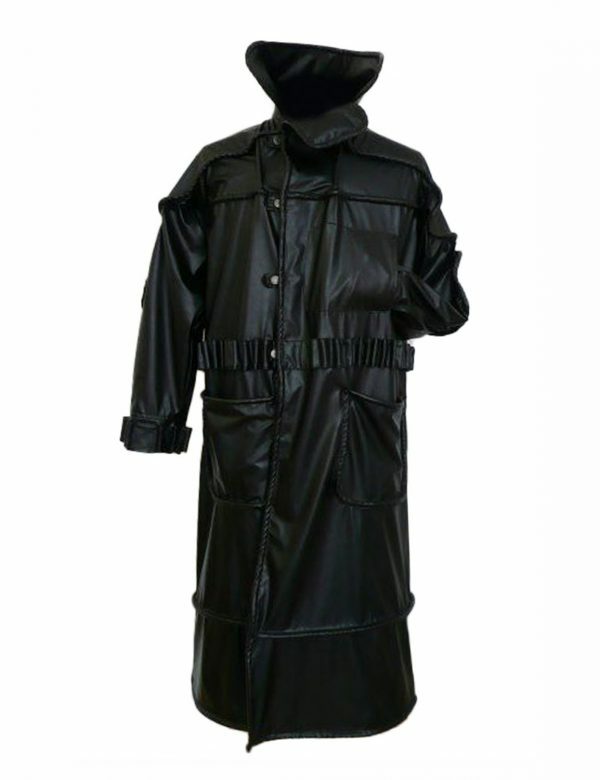 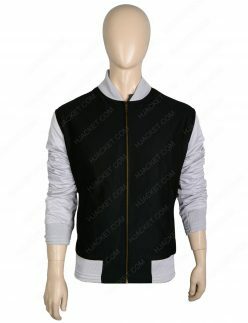 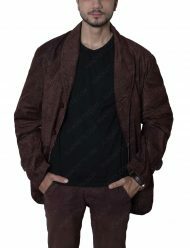 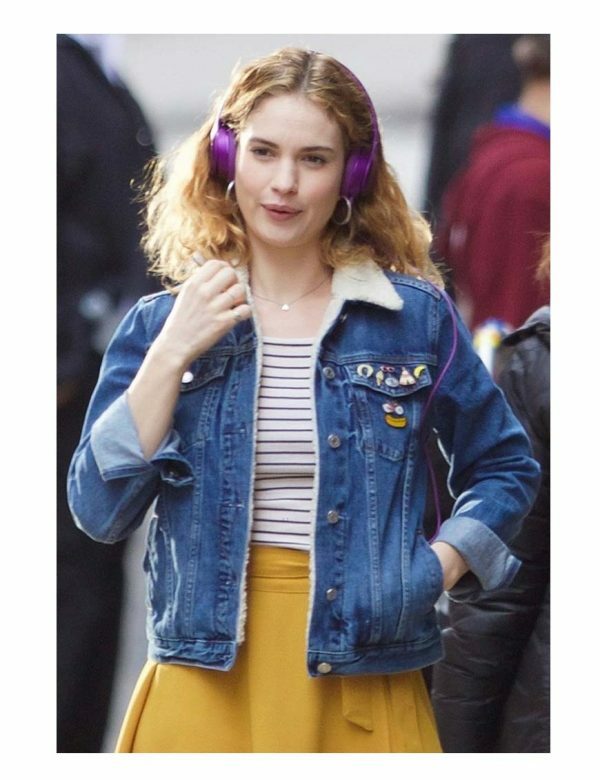 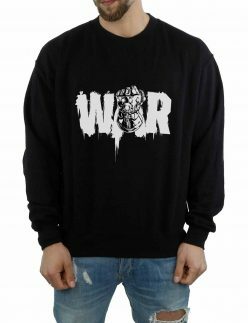 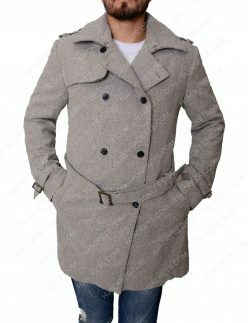 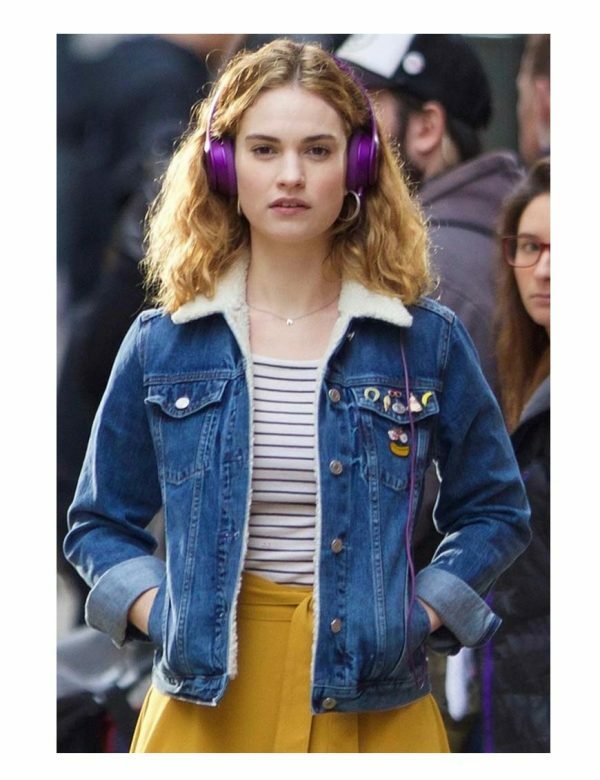 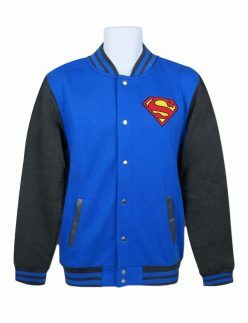 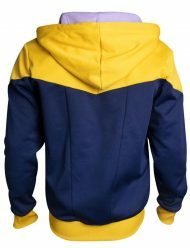 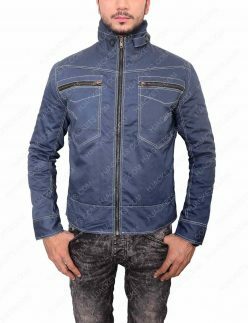 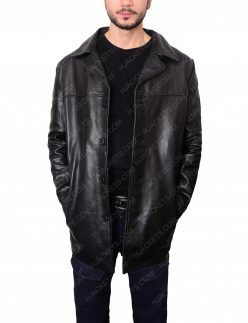 Hello and welcome to Hollywood Fashion Shop, in this hub as a category we have assembled all those favorite leather outerwear and other material with a classic interpretation for you to grab and depict with in an artistic manner. 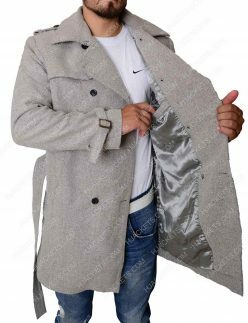 The general idea is to abide by the deals and offers to fulfil your fantasies and charms to embark an experience as a star studded timeless allurement. 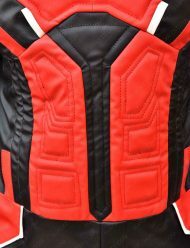 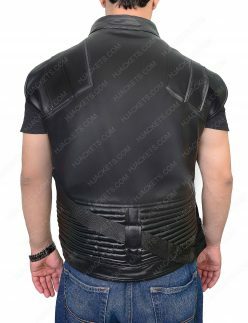 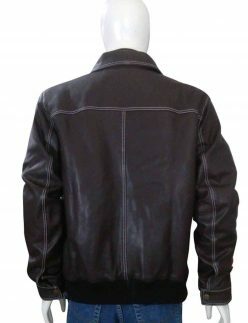 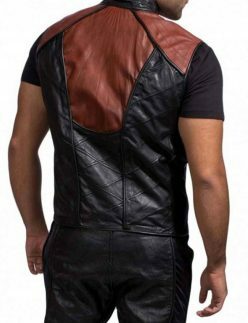 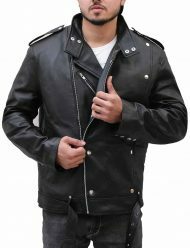 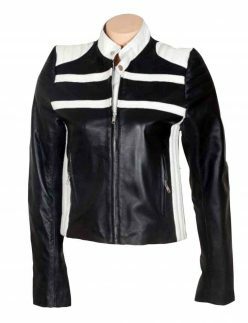 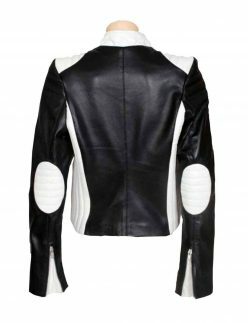 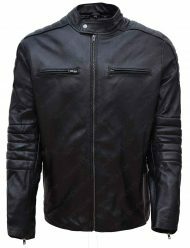 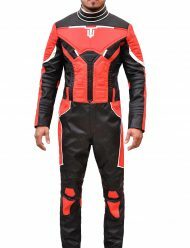 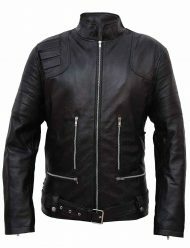 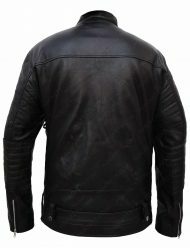 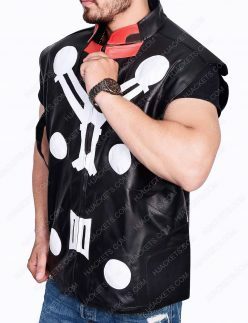 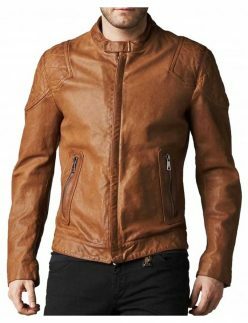 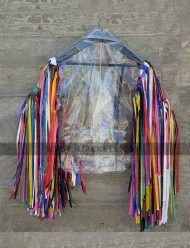 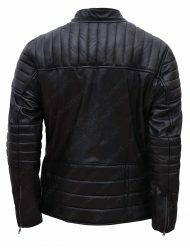 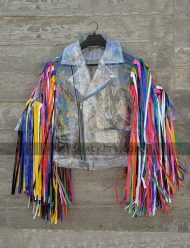 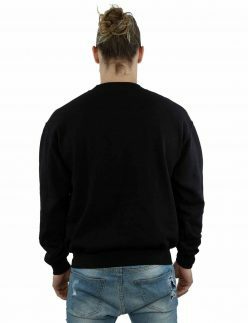 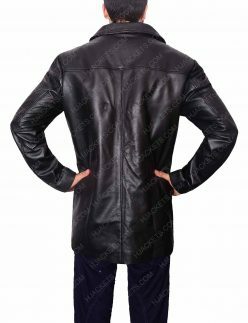 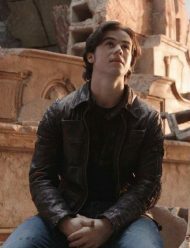 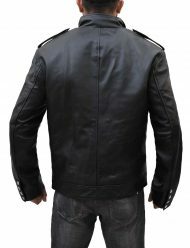 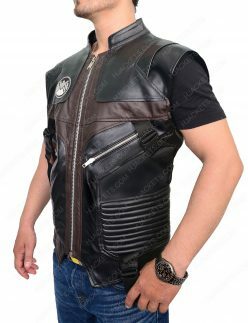 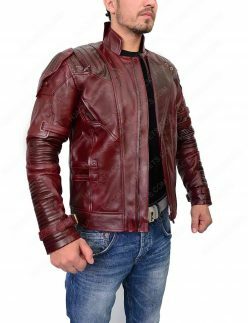 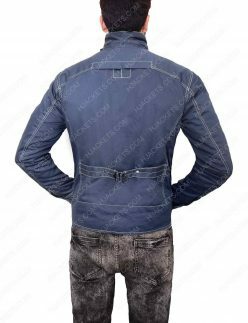 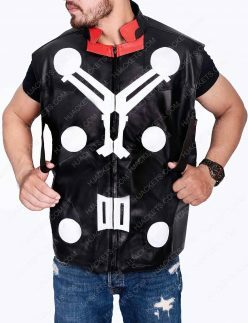 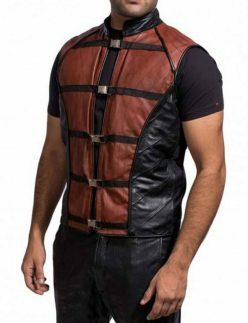 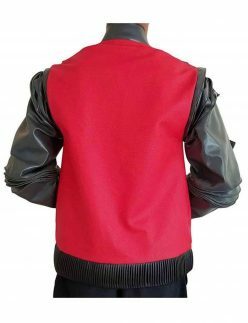 All such outfits with ravishing and original out-look celebrities and performers wear in the movies and other related events and shows are available in advanced collection leather Jackets assemblage. 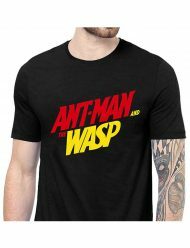 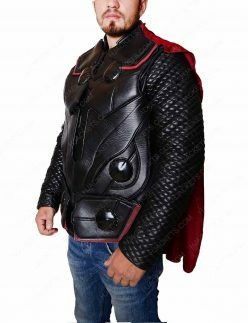 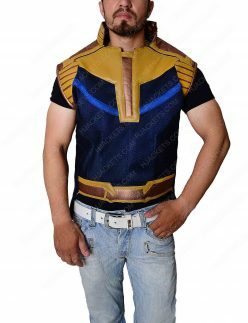 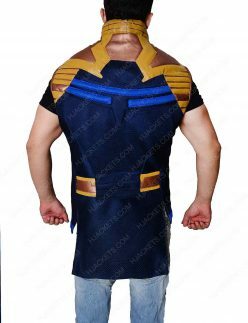 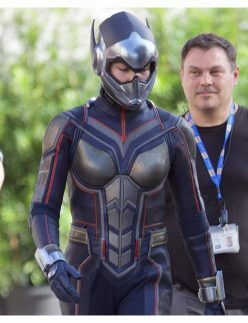 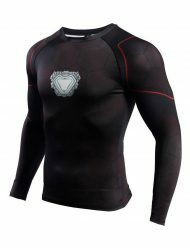 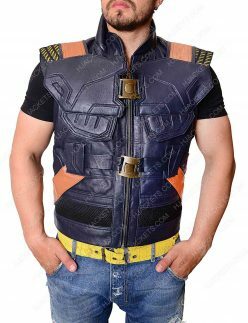 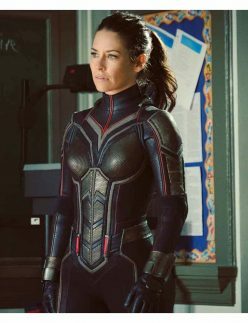 Top attires, for example: Chris Hemsworth’s own Thor Ragnarok Vest is featured along with other filming zone attractive fashion gear trends. 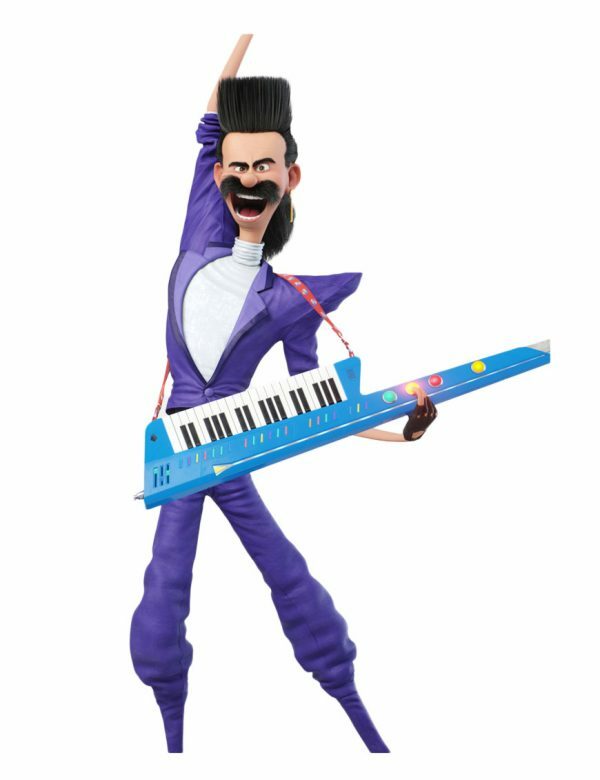 On the classic note, with an aspiration the desire to depict like your favorite performing artist comes with passion to live the life in the most beautiful manner. 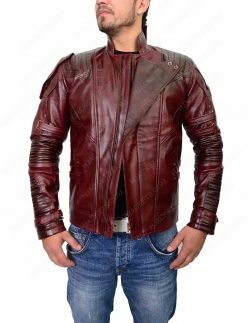 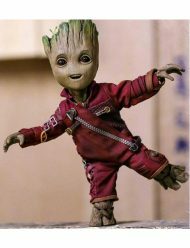 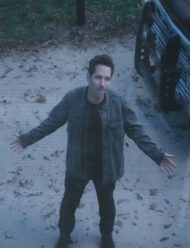 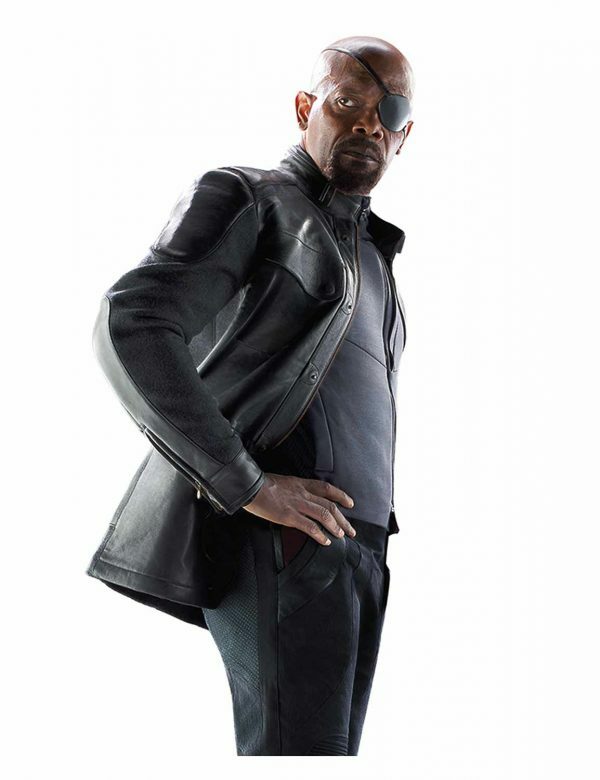 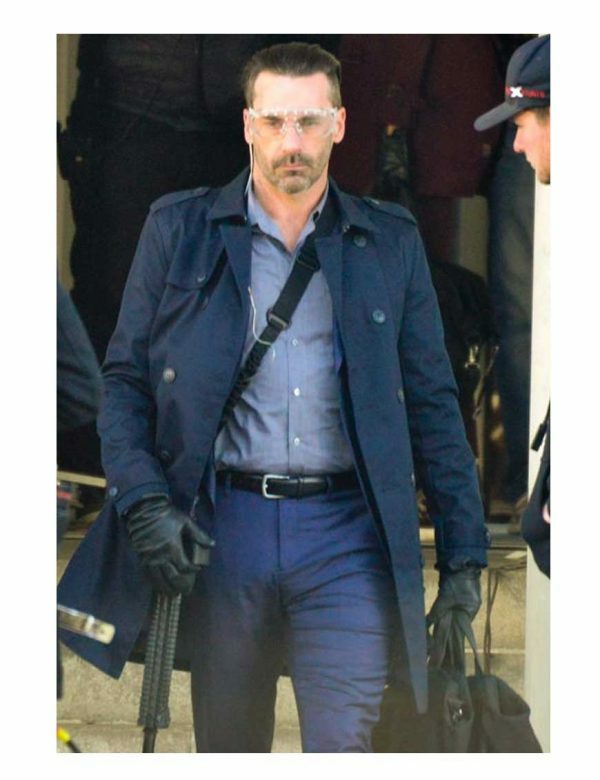 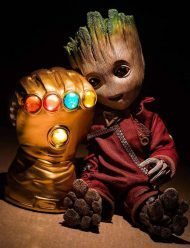 Similarly relentless and Tasteful Appearance from Guardians of the Galaxy movies like Star Lord himself, Gamora’s elegance with charms and charisma of Dave Bautista strikes one of the most exciting frame of talented and worthwhile-creative fashion for everyone. 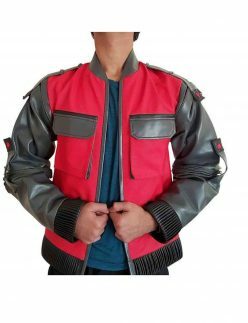 Your special best-loved gimmicks from Star Wars with all the sequels and attractive attention grabbers be it Captain Cassian Andor and Jyn Erso outfitting in the Rouge One sequence or classy look of Harrison Ford, one of the most God gifted vintage artists as Han Solo, among others. 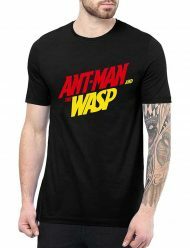 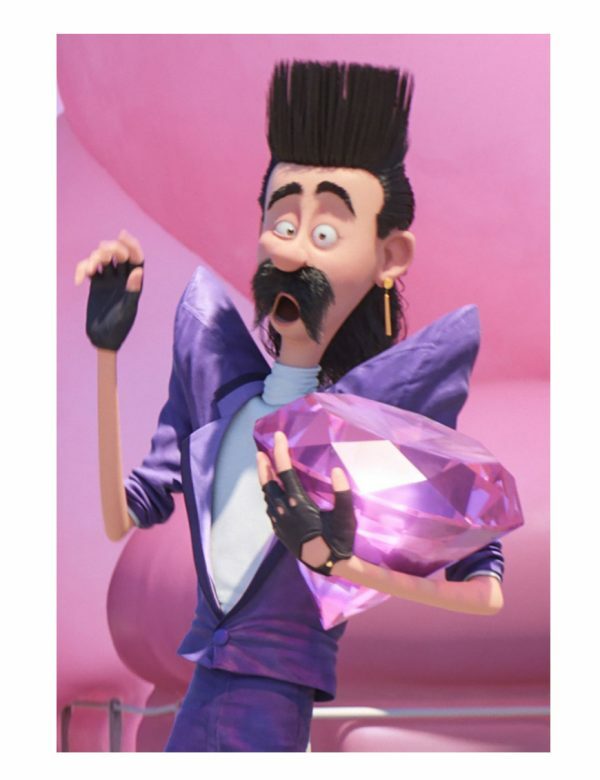 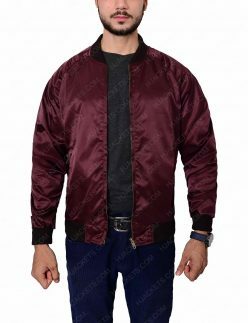 We would preclude at nothing cause knowing that Disney Pixar is to gather interest of kids to develop what’s happening in and around the world’ for example Coco Miguel brings joyous casual fashion to the children. 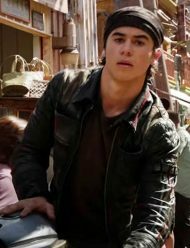 Some of the former wrestling stars who are now working full-time in Hollywood as actors while worthy of the gimmick better than anybody else. 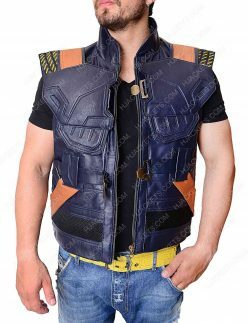 Such dynamic fashion usher an era to fetch and catch the breathtaking assemble of Dwayne Johnson in Fate of the Furious as Luke Hobbs attiring a remarkable Vest among other peers. 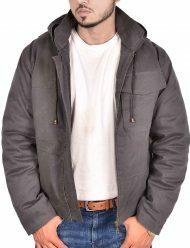 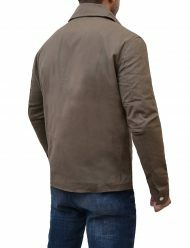 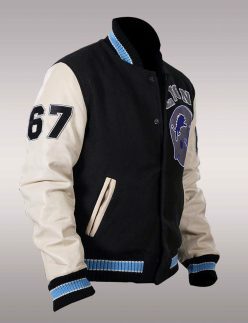 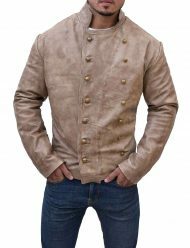 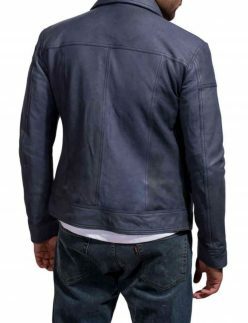 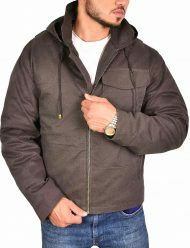 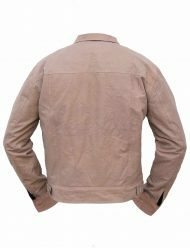 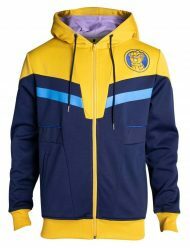 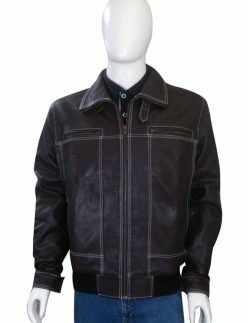 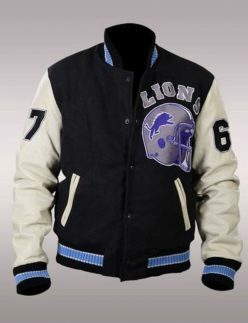 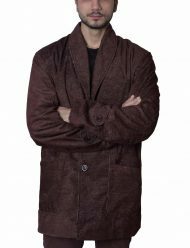 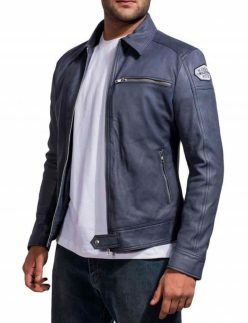 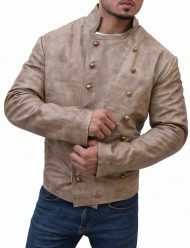 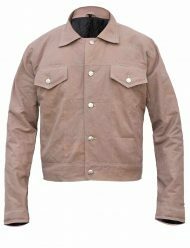 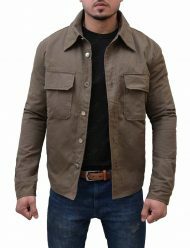 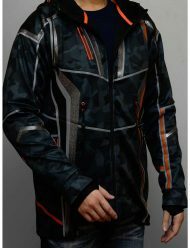 James Bond Morocco Jacket is one of the top notch featured apparel from Spectre while such creative glamour and gleam keep in focus to pay attention to all Bond movies collection is also in the zone to deliver down the road to your door step. 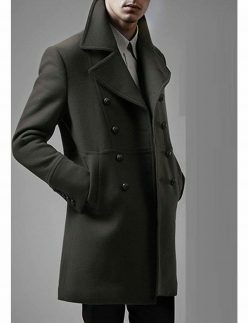 Charlize Theron has the top trending Coats in Atomic Blonde during portrayal as secret agent, Lorraine Broughton on mission to Europe. 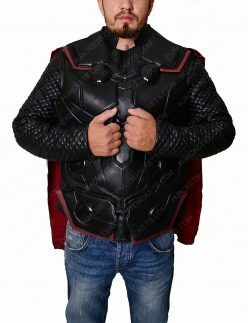 Other that these above much like preceding charisma of Harley Quinn and Deadshot in Suicide Squad while not to forget the recent fantastic outlook of Robert Downey in Spiderman homecoming offering his words of wisdom to Peter Parker who outfits the Spidy Costume. 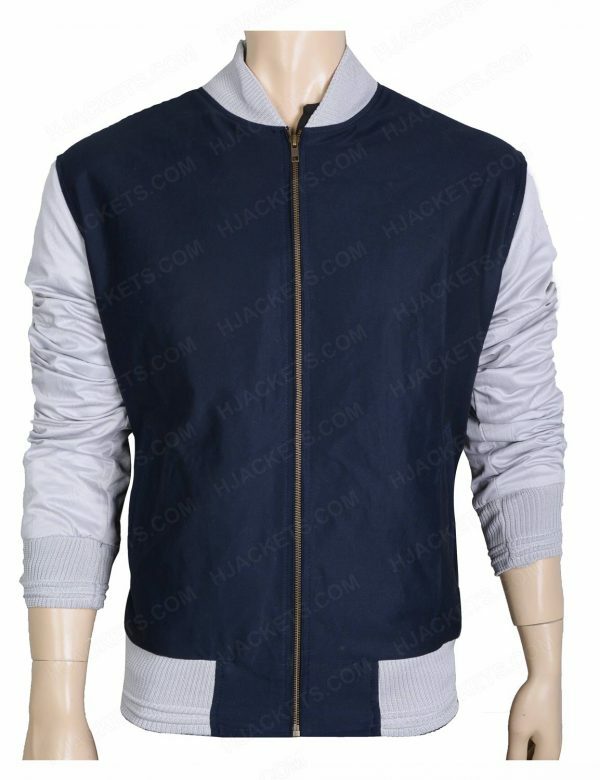 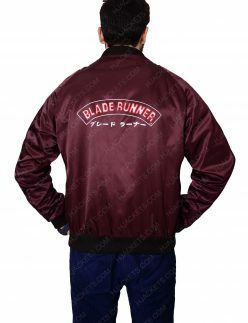 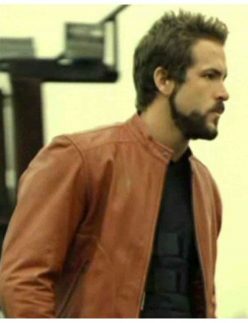 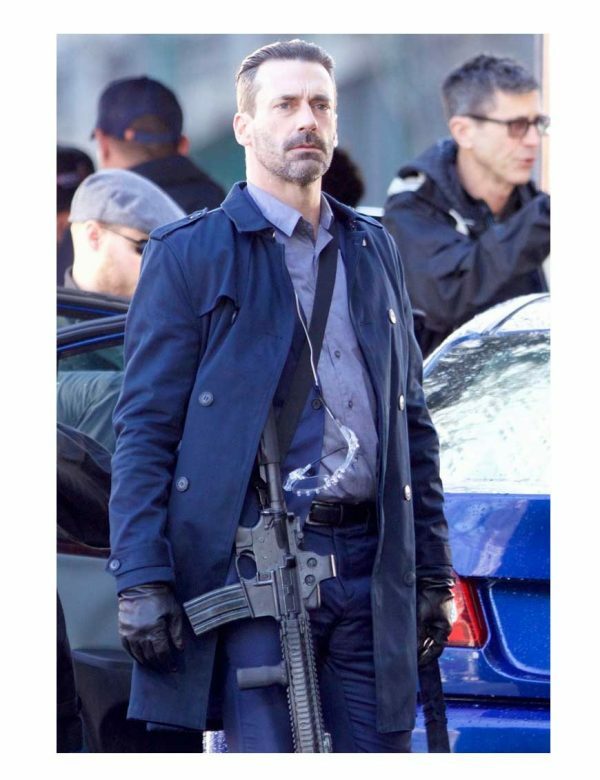 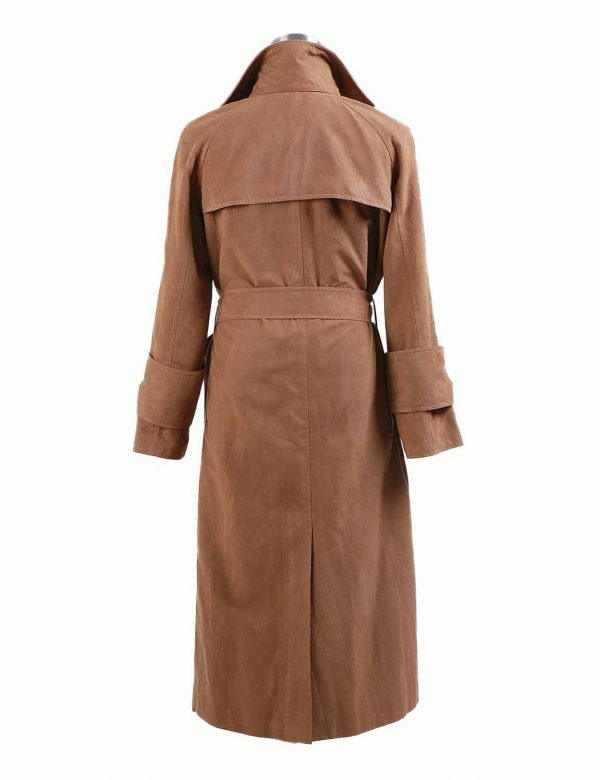 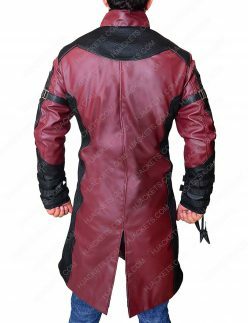 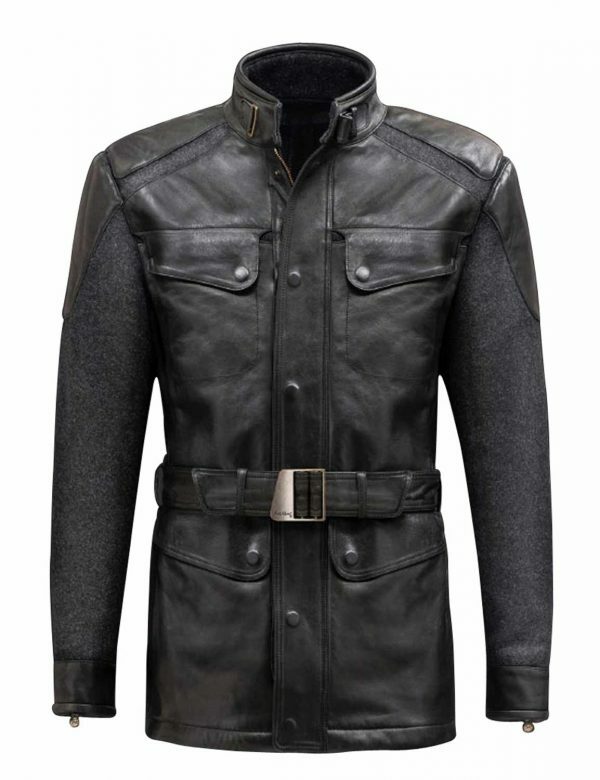 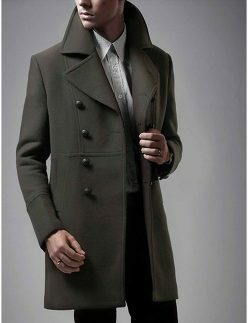 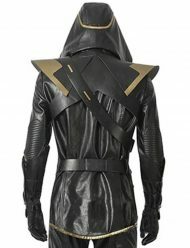 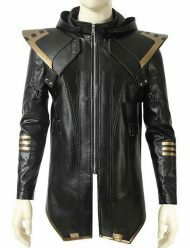 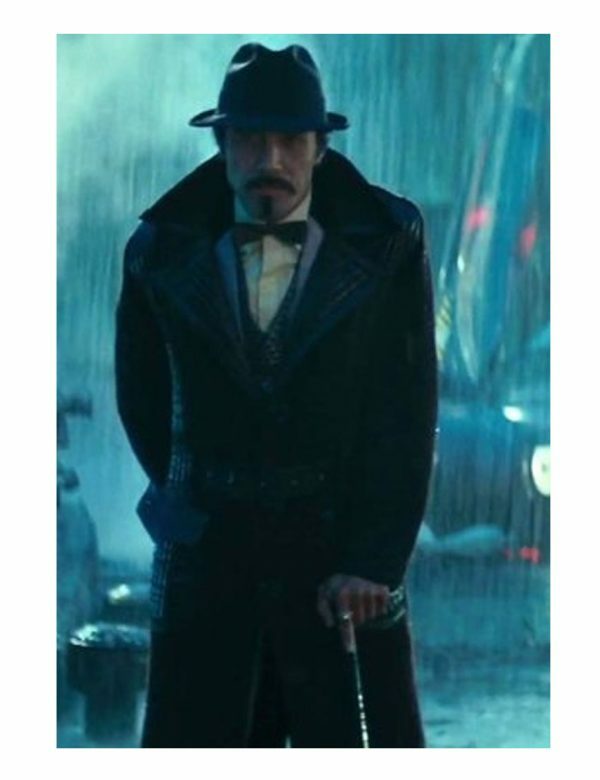 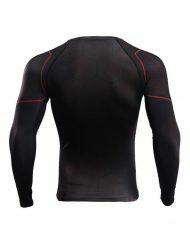 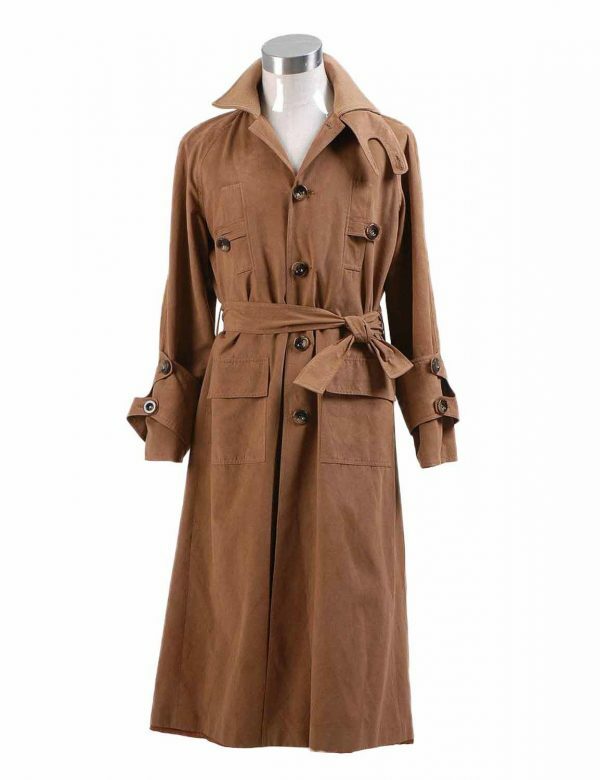 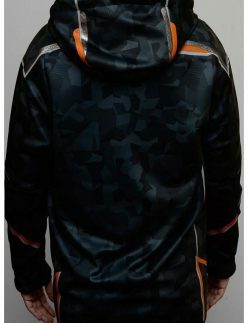 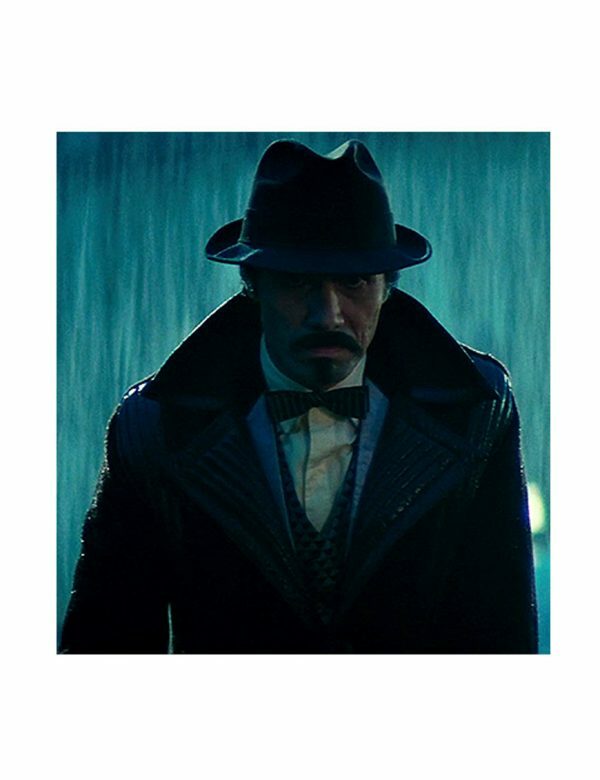 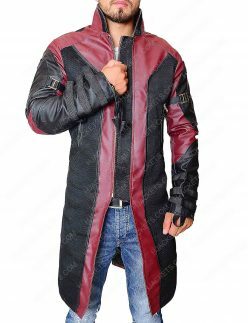 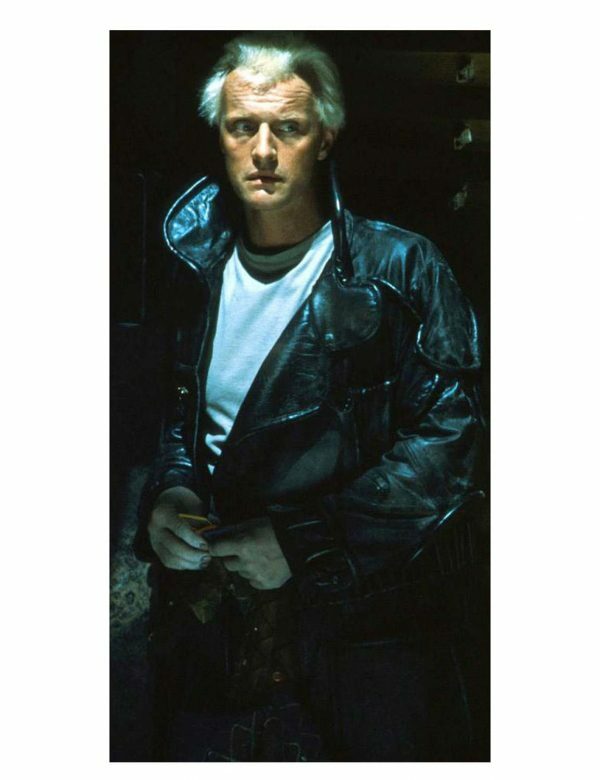 While on the concluding note; our mission is to allocate the most interesting and creative fashion-outstanding Blade Runner 2049 Coat and costumes for both Men and Women, Girls and Boys following the charisma and charms for teenagers and young-adults at the level of super-standing worthwhile ravishment at our online store for shopping leather, suede & other suitable materials like cotton.